Today we are channeling our inner mystic, oriental power as we give you a few ideas and suggestions for ways you can add a bit of Japanese style to your garden. Being serious we are sure that you have seen in movies, magazines or if you are lucky enough in real life, an actual Japanese garden. They just have a style all to their own and even if you know nothing about gardening, you can always tell when something has a Japanese style to it. If you want to know what kind of things make a typical Japanese garden then keep on reading! A rock garden is a very traditional kind of Japanese garden and one that is perhaps the easiest for a person to do. While it is called a rock garden, a rock garden is mostly made up of sand and has rocks placed in or around it. You can use a rake to make different patterns in the sand (it is supposed to represent water with the rocks representing mountains) it is said to be very therapeutic to do this. You can have a rock garden as small or as large as you like. If you want to see a great example of a Japanese rock garden then look at this Japanese rock garden video. You will notice just how relaxing it looks and when you take a closer look at the sand, you can notice that it has actually been raked in a circular pattern that does look like waves. Of course, this is a much larger scale kind of Japanese garden, but it does give you an idea of the kind of things you can do with a little bit of sand and some rocks. Another fantastic example of various Japanese rock gardens can be found by looking at this Wikapedia page that is dedicated to them. If you look closely, you can see how you can really make a great looking picture in the sand by just raking it in a slightly different way. The overgrown moss and weeds that are in your garden do not actually class it as a moss garden we are sorry to say. Moss is a huge part of many Japanese gardens. Moss can really flourish in Japan and if you ever see a photo of a well maintained moss garden it really is quite spectacular. It is probably quite hard to do in certain climates, but having an area of your garden with some nice green moss would really give your body and mind a more relaxed feel, this is the intent of a moss garden and one of the reasons they are so popular in Japanese culture. The video we have for you here may be a couple of years old, but it is one of the very best examples of Japanese moss gardens you will see online. There are some great examples here and you can really see just how incredible a properly looked after Japanese moss garden is and also you get an idea of how much better moss grows in the Japanese climate than it does in other parts of the world. 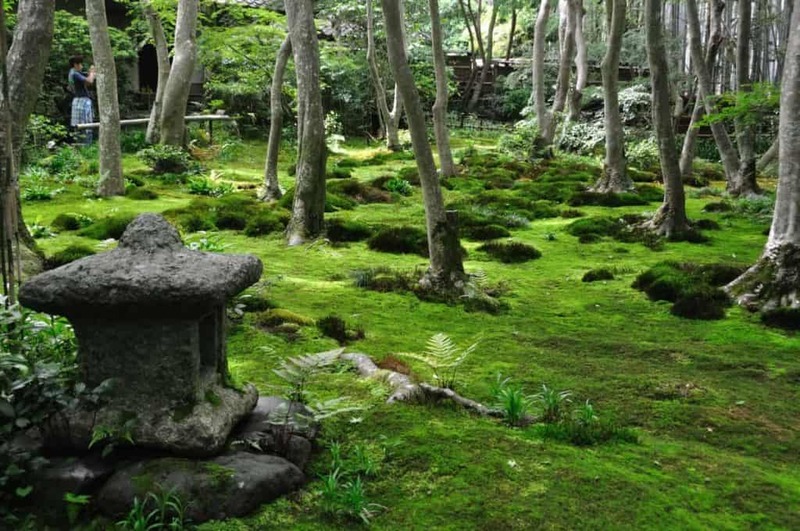 Here is an image from Venividizoom and it is one of the most breathtaking Japanese moss gardens you will see. It, of course, has an abundance of moss, but you also have trees and even some classic Japanese stone work as well which is just the perfect finishing touch. Moss gardens may require a lot of work, so for many people, they are the kind of thing that is more fun and interesting to look at than create themselves. But if you feel up to the challenge, then we salute you, or as we are talking Japanese gardens, we actually bow to you. Another popular style of a Japanese garden is the pond/water garden. A well made pond garden can really be very tranquil. Many people like to keep Japanese koi in their pond to make it that extra bit special. The thing is, you do not want to just get a random pond, throw some koi in it and call it Japanese. You should plan it out, have little details like rocks, ornaments, and lots of strategically placed stones. Koi are just gorgeous and there is just something so ever relaxing about sitting there watching your koi, especially if you can get them to eat out of your hands. Many people see a Japanese pond style garden as something very tranquil and relaxing. Well here we have a video of a Japanese Koi pond and garden and you really do get a sense of just how relaxing it would be to sit and watch the koi or even feed them. There are the classic features of rocks and that gorgeous bridge that just really do tie it all together. Many people see a garden like this and can instantly say “that is Japanese” as it has such a distinct style. One of the interesting things about many of the supposed Japanese gardens that are in the world is that many of them are actually more Chinese gardens. It is not uncommon to see these lovely bridges, bright coloured flowers and all kinds of oriental furniture. The truth is a great deal of this is actually more Chinese than Japanese. True much of this has been absorbed into Japanese culture as the years have gone by. But a real Japanese garden is about creating a real paradise of Zen, a place to relax and a real Japanese garden will mainly be green as it is so soothing. With this image we have one of the best examples of the use of green in a Japanese garden. Just look how beautiful this garden looks. Now look again and you will notice that there is not actually a lot of colours here. It is mostly made up of green plant life and it really does give the whole garden a real “alive” kind of look. In most other countries, more colour is seen as better, but the Japanese style shows that this is not actually always the case. One thing that many people think really makes a Japanese garden is some kind of small wooden bridge and a Japanese style gazebo. While some may see this as a more Chinese kind of aesthetic. There is no denying that the Japanese style is just fantastic and being able to relax in a gazebo that has a Japanese look to it is a great way to unwind and find some inner peace… for five minutes until the other half or the kids find out where you are! Still, those five minutes of quiet and tranquil peace will mean the world to you. It is also worth noting that large, rectangular stones are something that is not uncommon to see in a Japanese garden. These can be used as stepping stones or even just as some kind of feature. A Japanese Garden Is All About Zen! While there are many different styles of Japanese gardens and there are a few things (that we have had a small look at today) which are typical of a Japanese garden. The one thing they all have in common is zen. Finding your center, being at peace with yourself and just knowing how to relax. 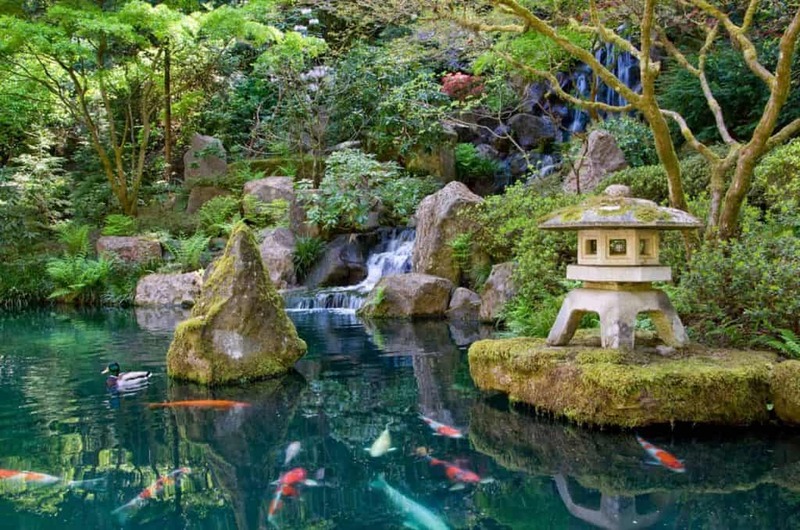 This is one of the reasons many people love the Japanese style of garden as while there can be a lot to them, be it large stones, a rock garden or even a koi pond. They are all very relaxing and peaceful. If you are interested in a Japanese garden then rather than just copy someone else, look to them for ideas and then create your own. Make your own palace of Zen and you will be much happier than just copying someone else’s design. One thing we will say is that there is honestly no right or wrong answer when it comes making your own Japanese garden. We just wanted to share with you a few things that many typical Japanese gardens will have. 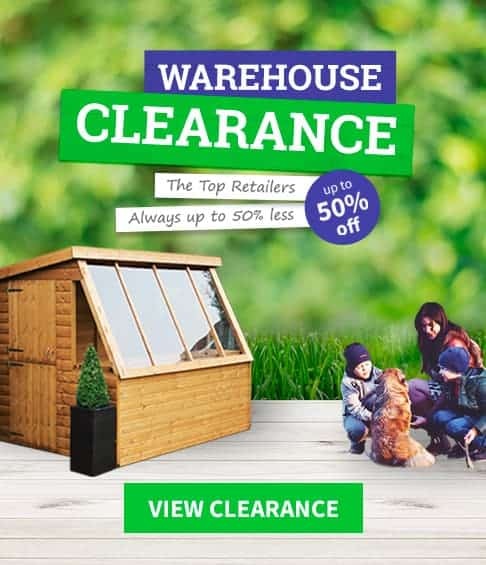 There is nothing wrong with putting your own spin on a Japanese garden or even just taking a few of the more typical things that you would find in one and then use this as the basis for your own garden.